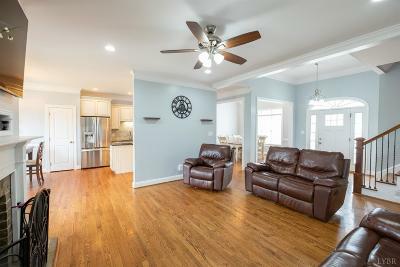 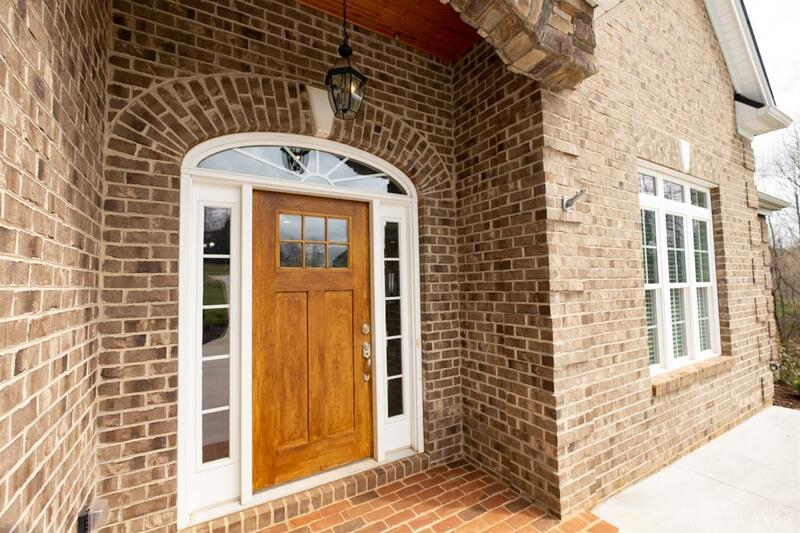 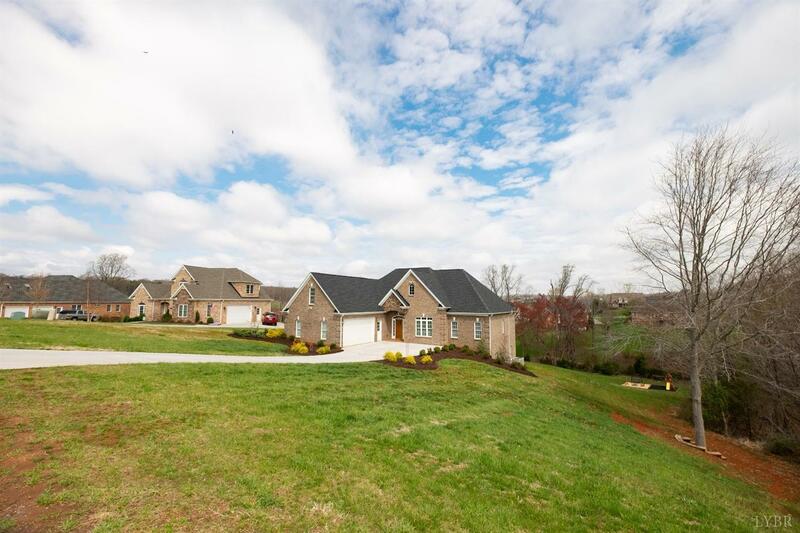 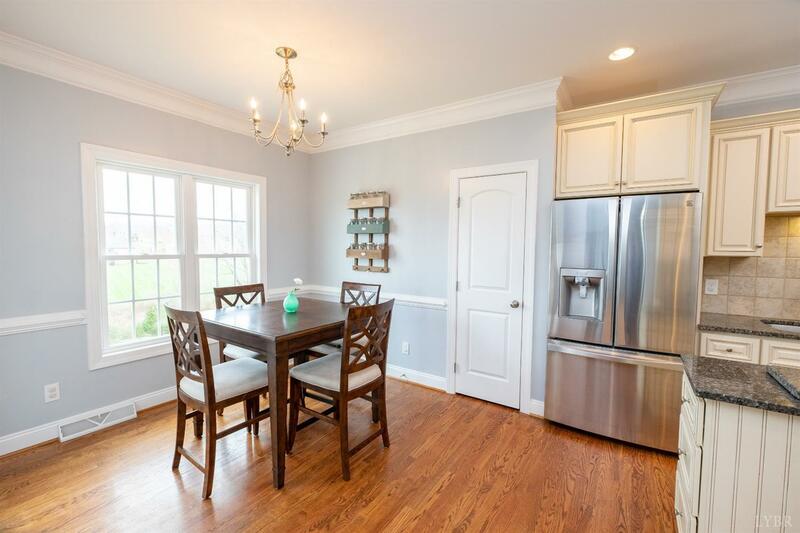 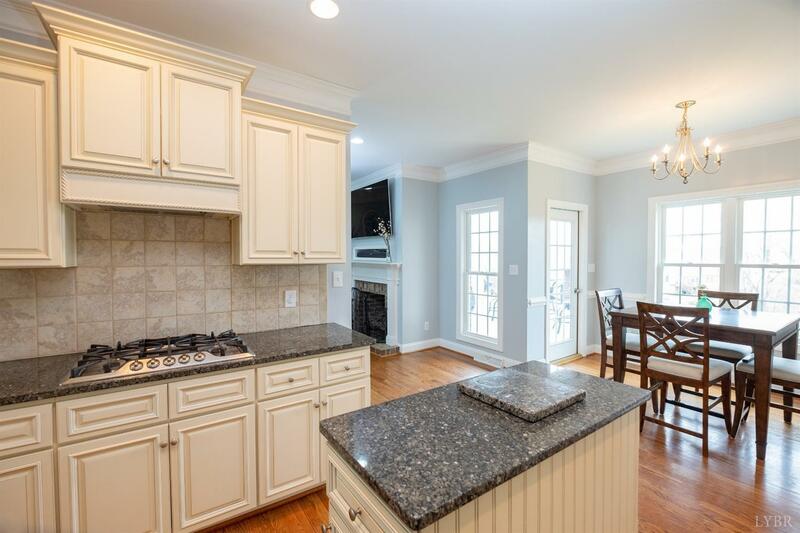 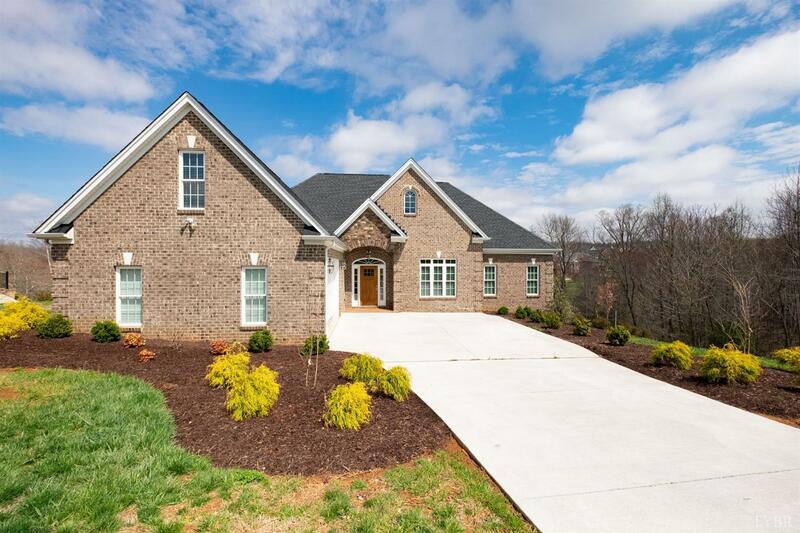 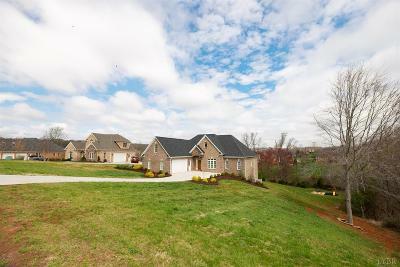 Main level living in the sought-after Somerset Meadows neighborhood! 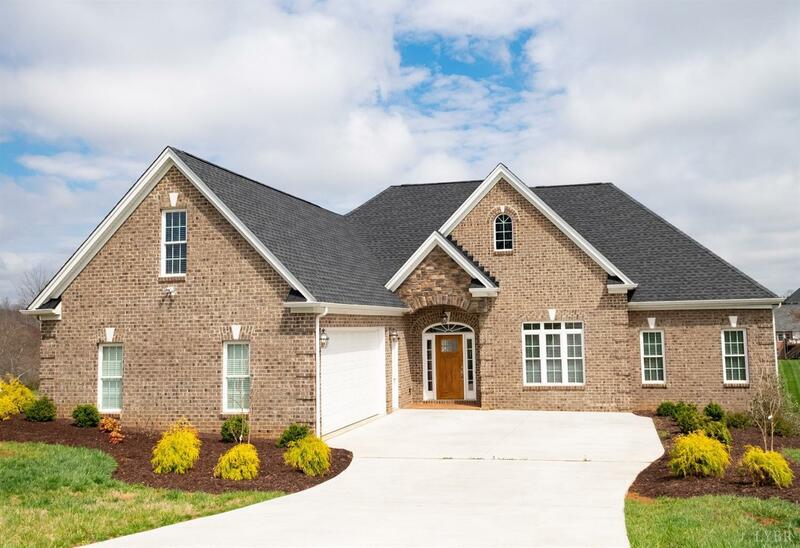 You will love this floor plan featuring an open concept w/ formal dining room open to the vaulted great room w/ gas log fireplace. 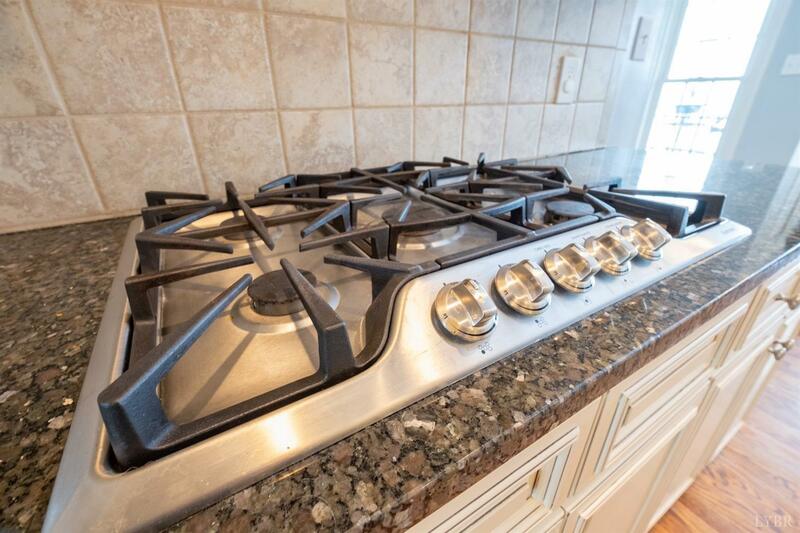 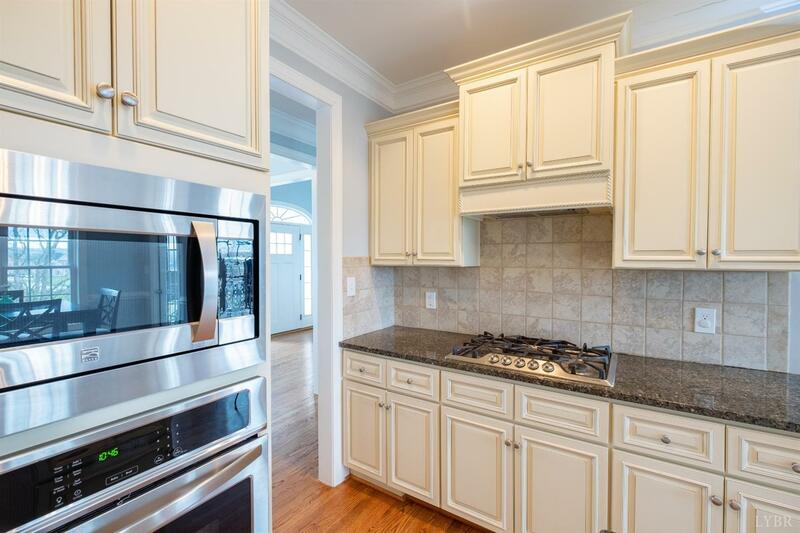 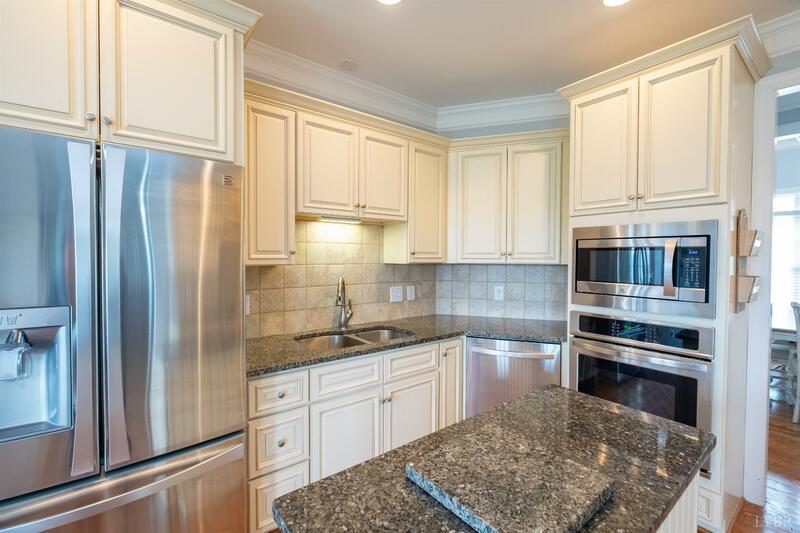 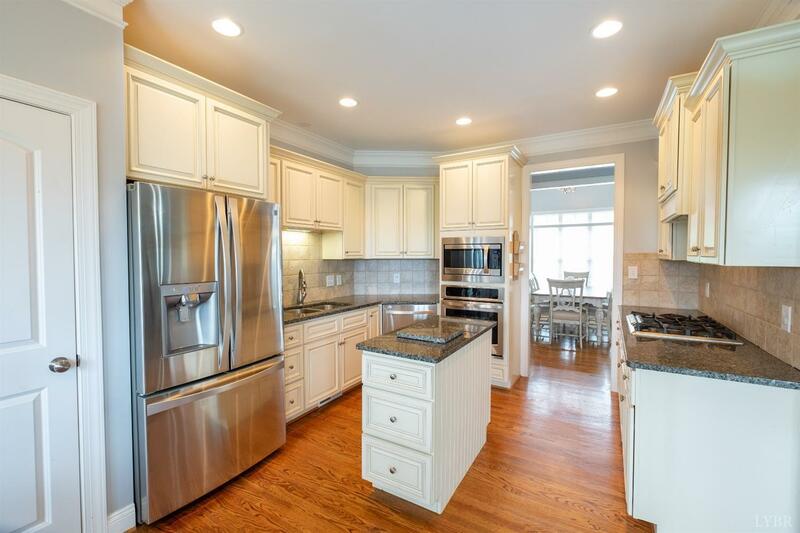 Gourmet kitchen off the great room w/ gorgeous white cabinetry, island, pantry & stainless steel appliances including gas cooktop, wall oven & french door refrigerator. 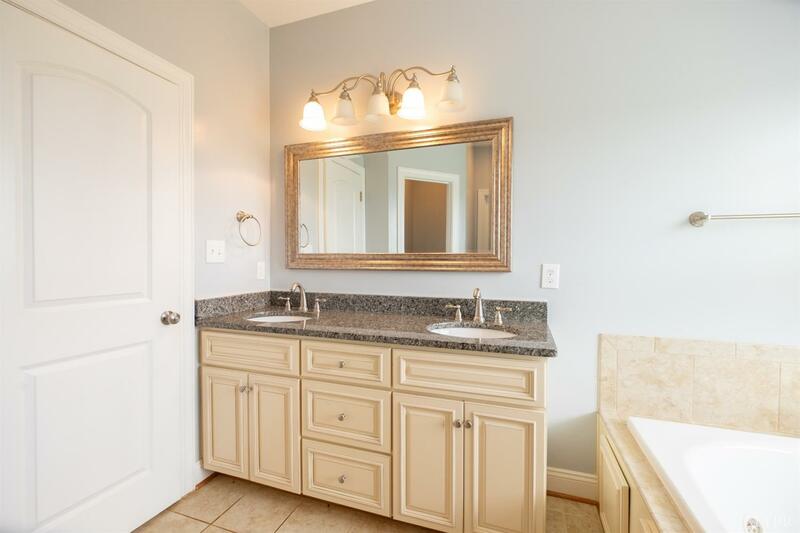 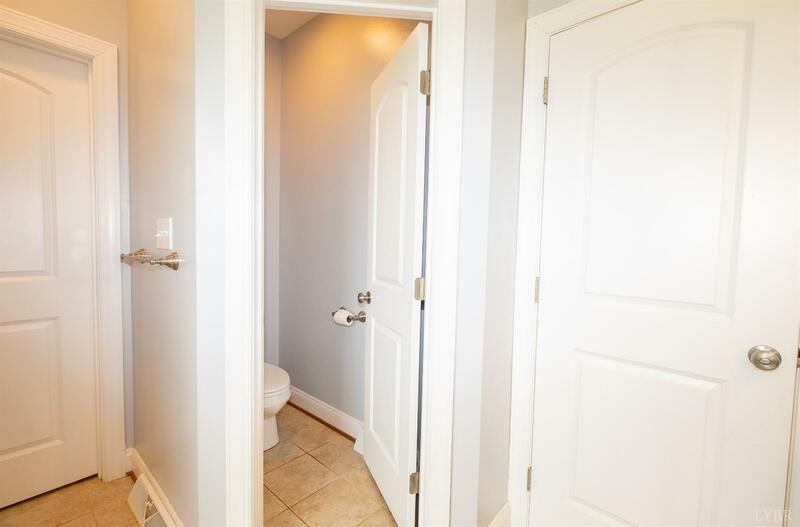 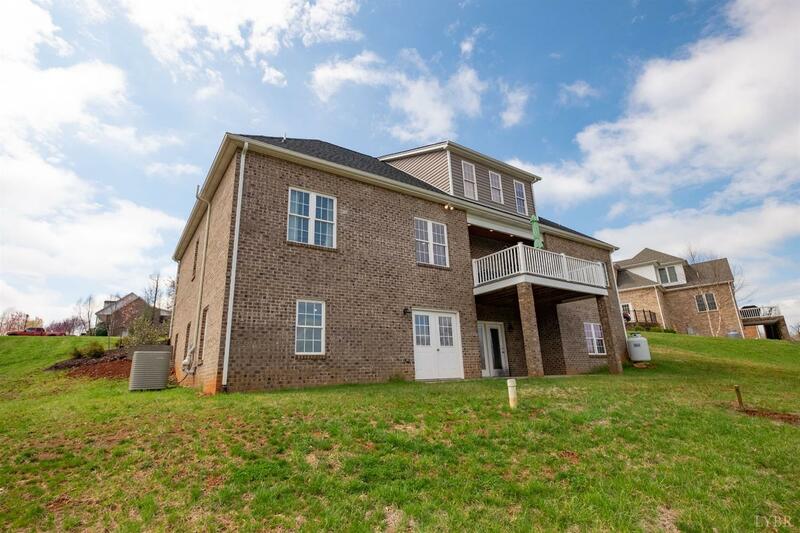 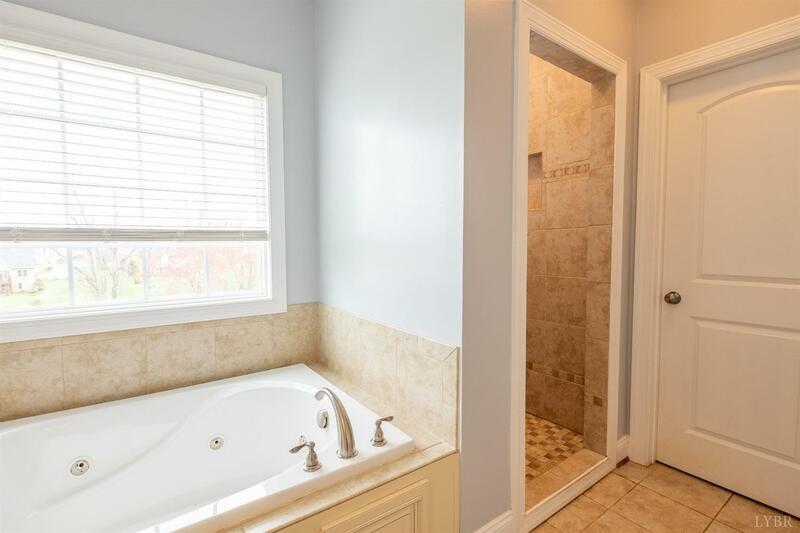 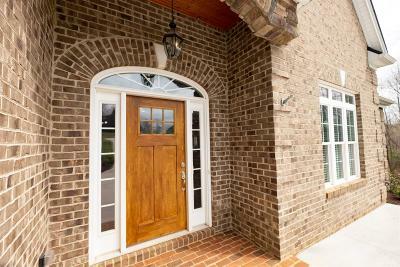 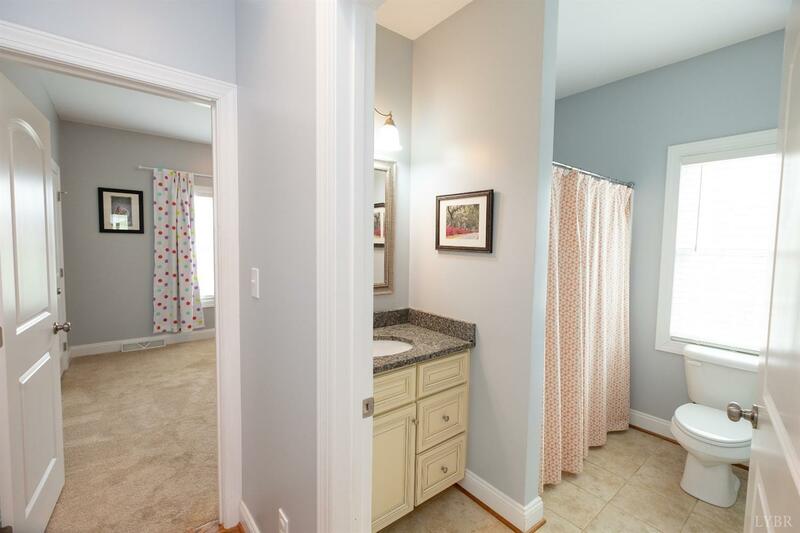 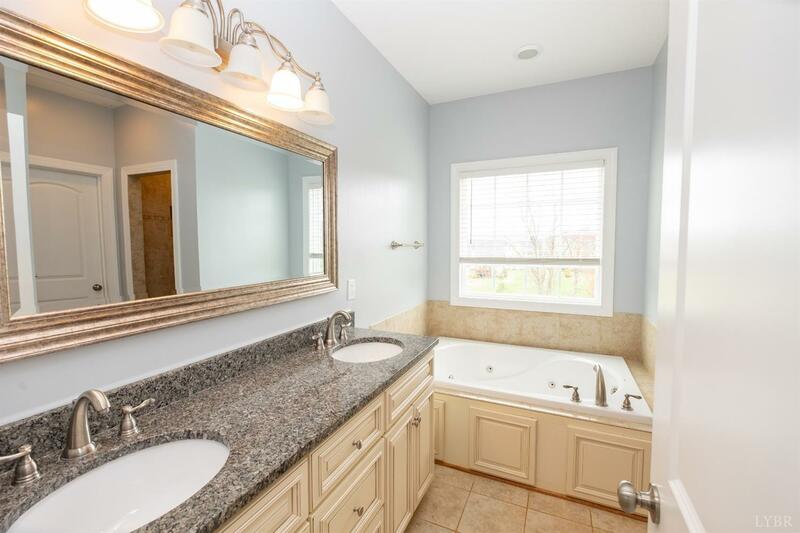 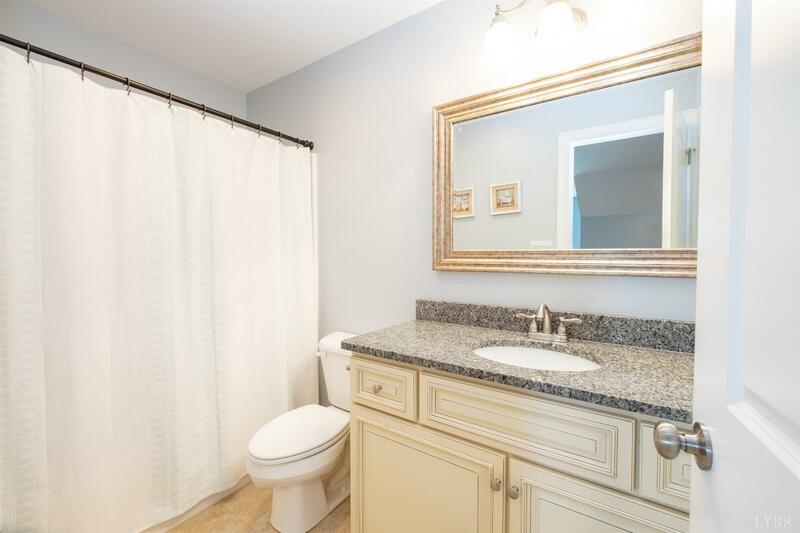 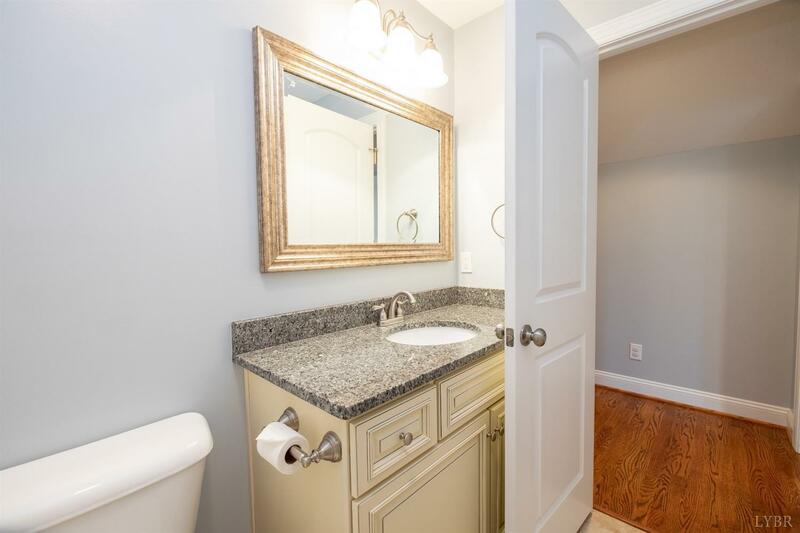 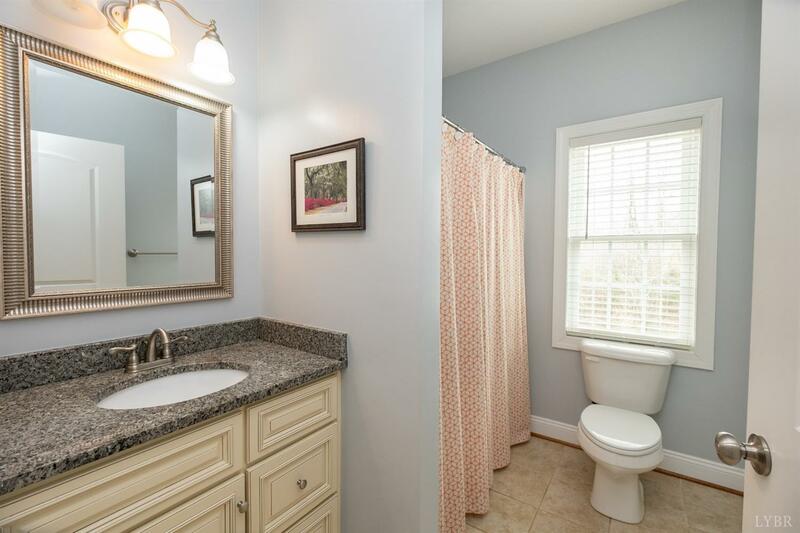 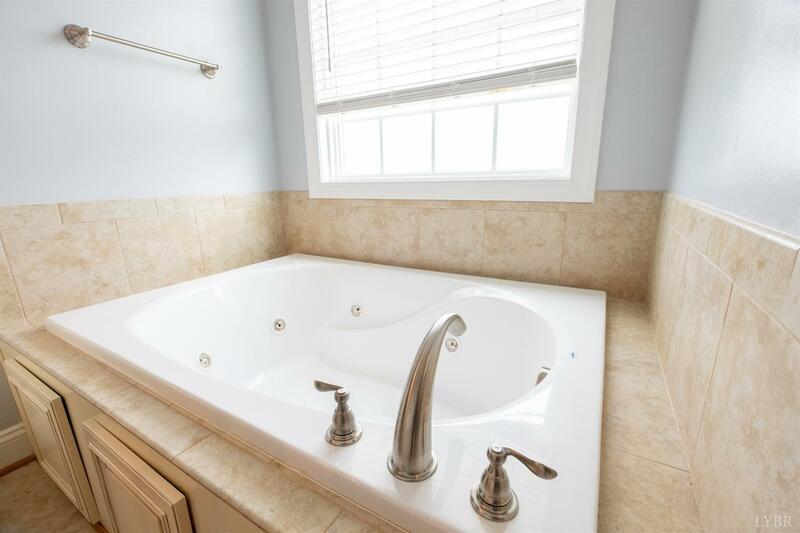 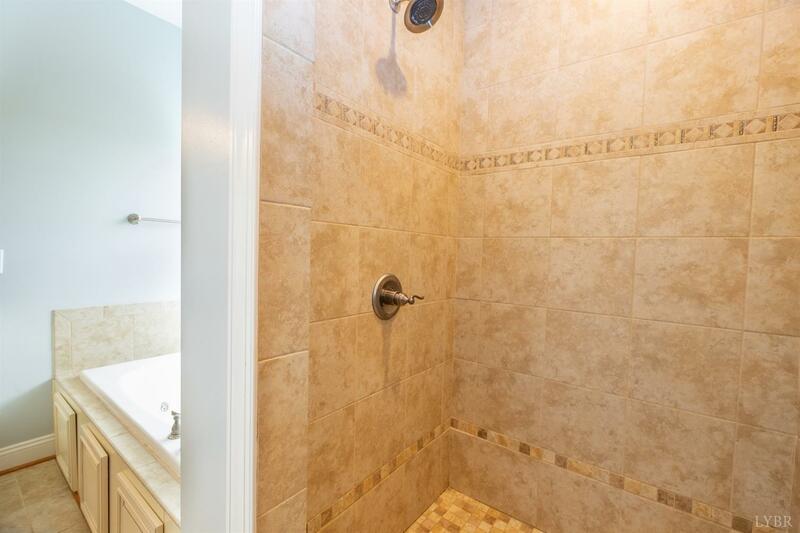 Main level master suite w/ nice sized sitting room & lavish master bath w/ double sink, jetted tub & all tiled shower. 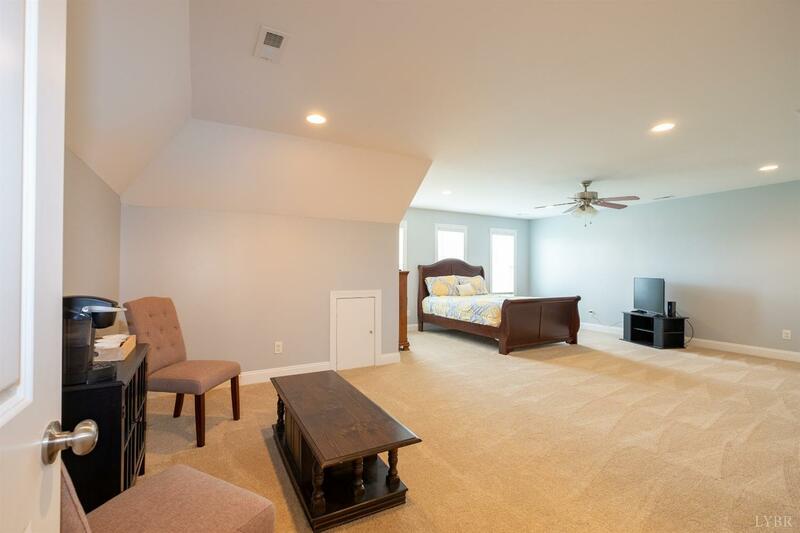 Main level also boasts two other main level bedrooms & a full bath. 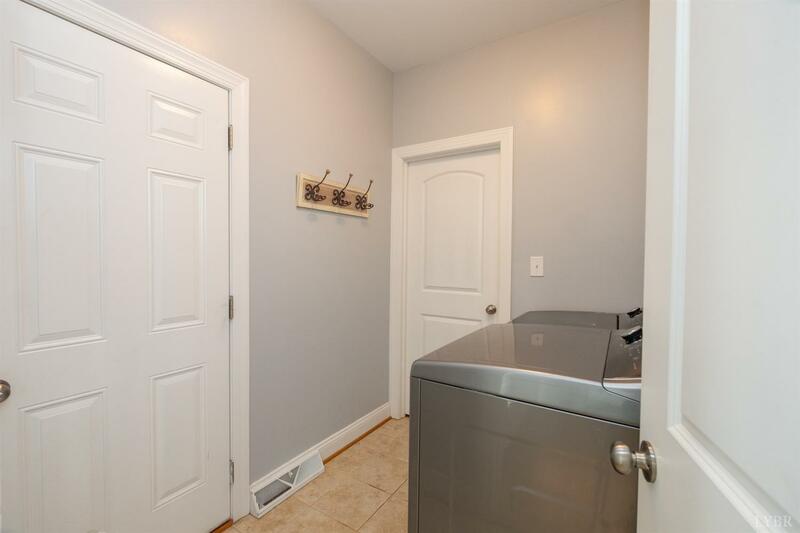 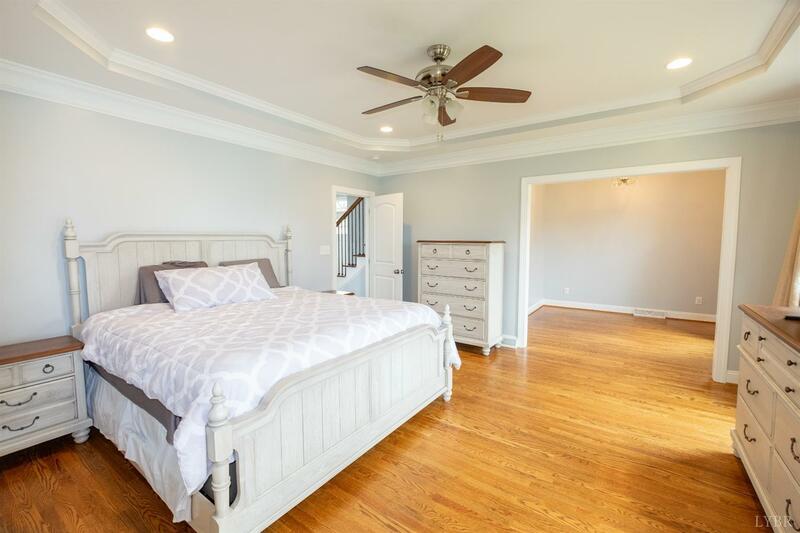 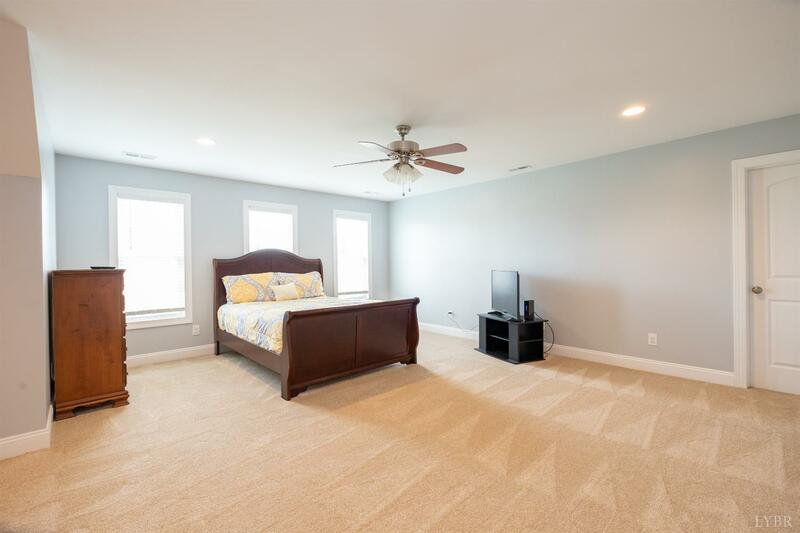 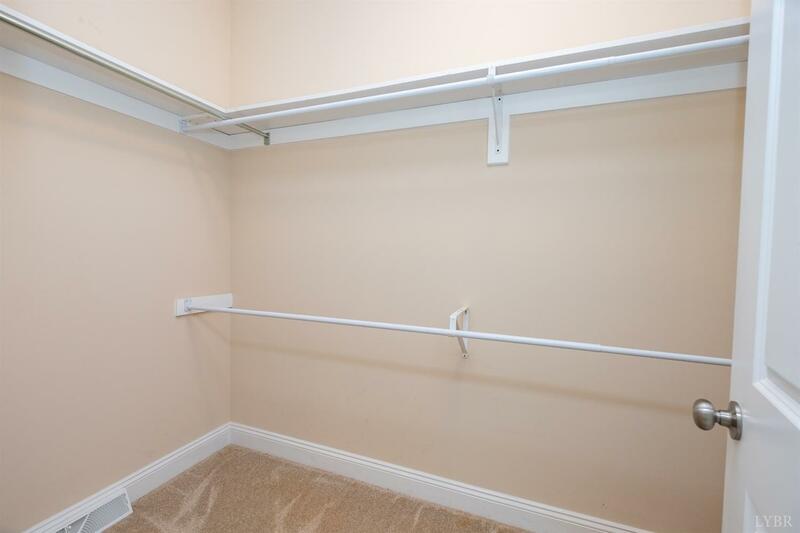 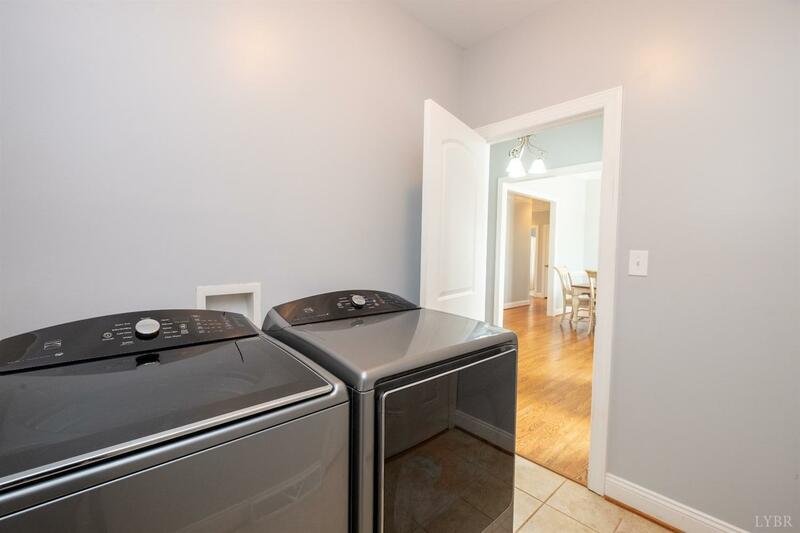 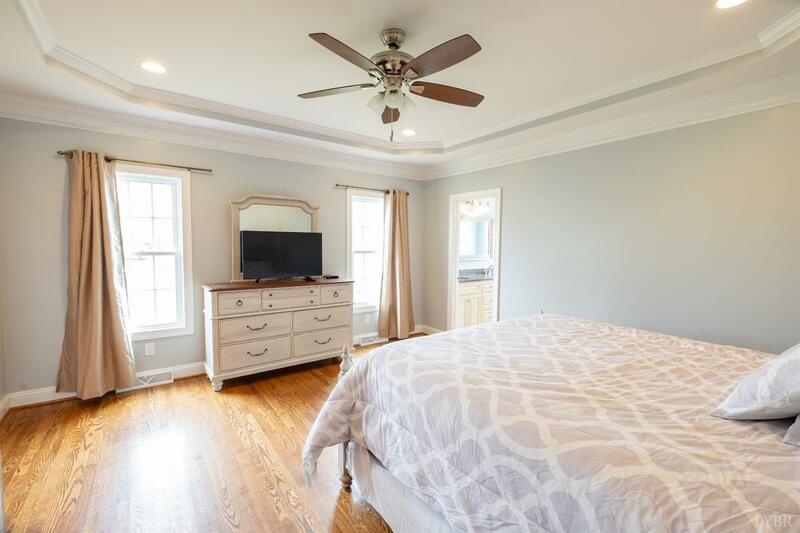 Second level has an enormous bedroom that could be used as a second master suite that connects to a full bath & a large walk-in closet can be added. 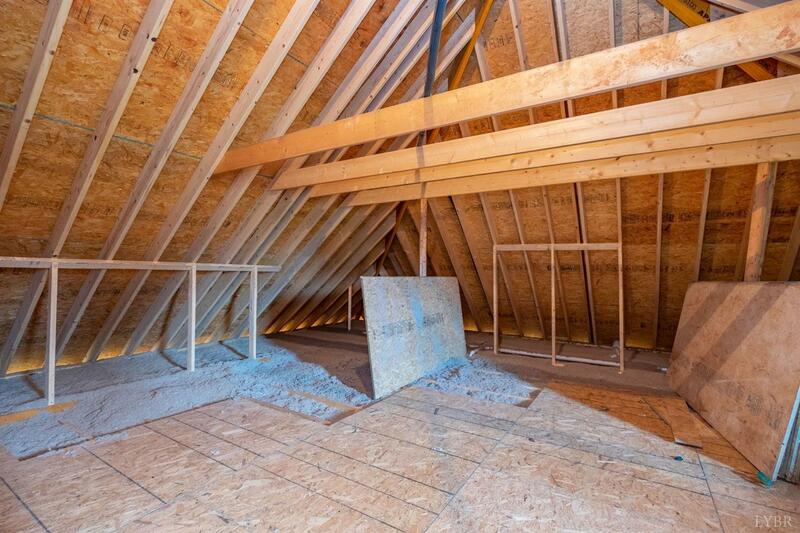 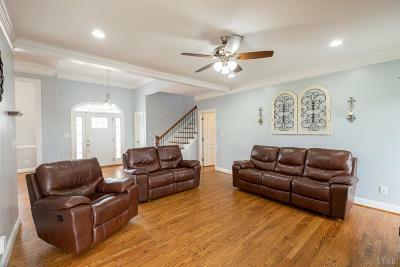 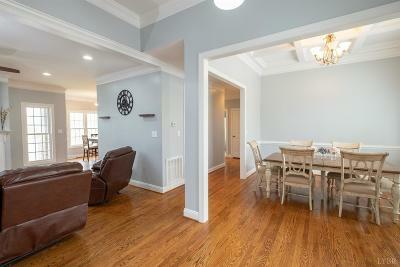 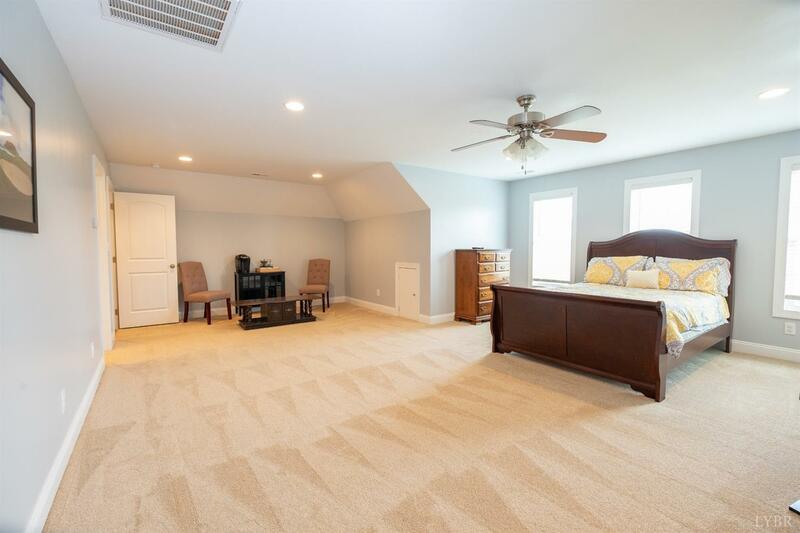 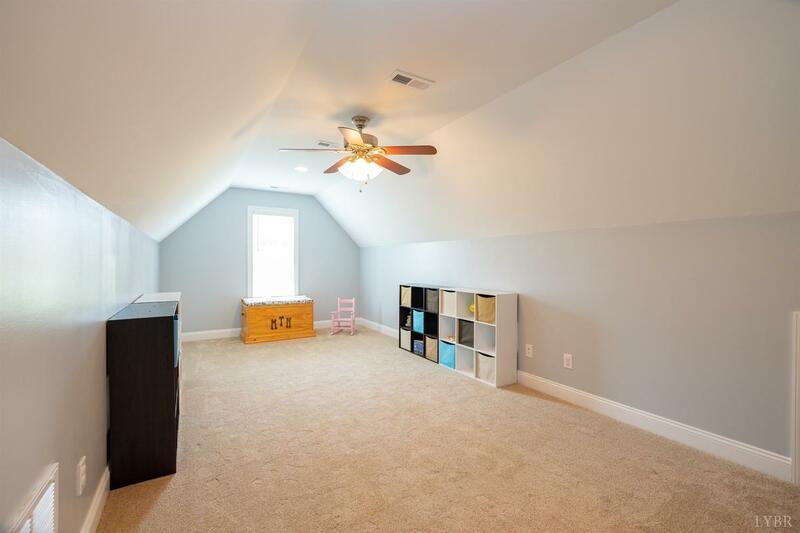 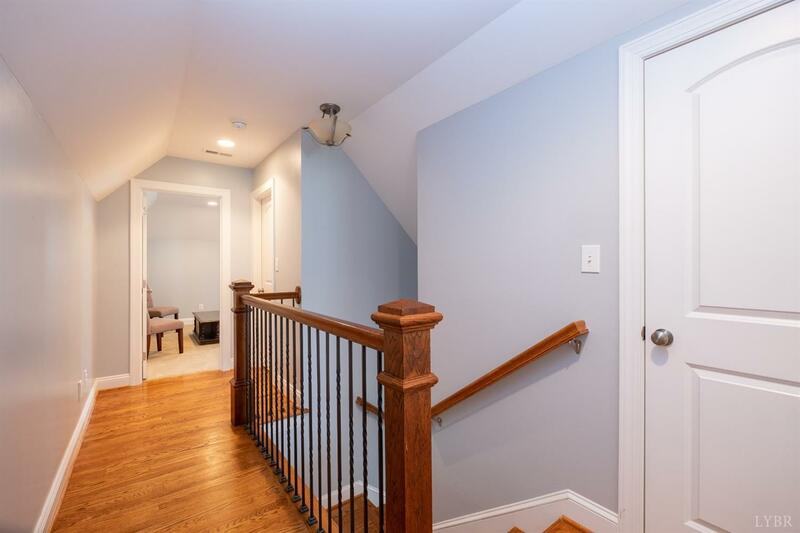 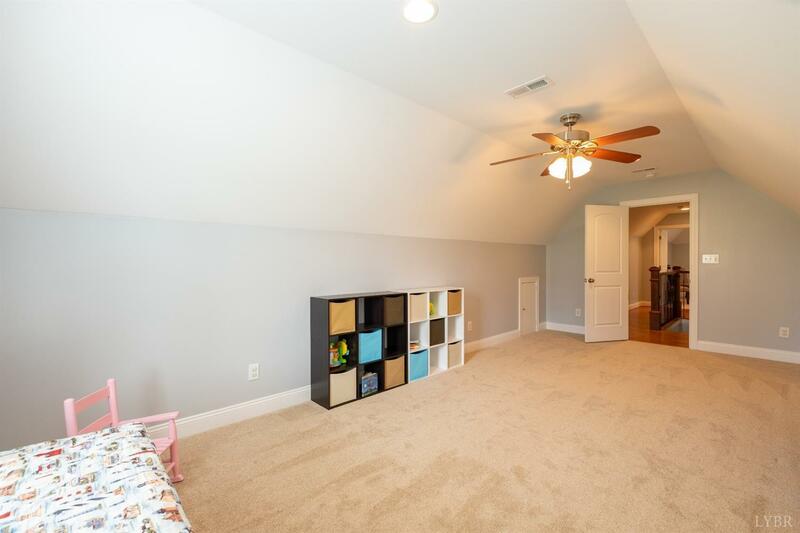 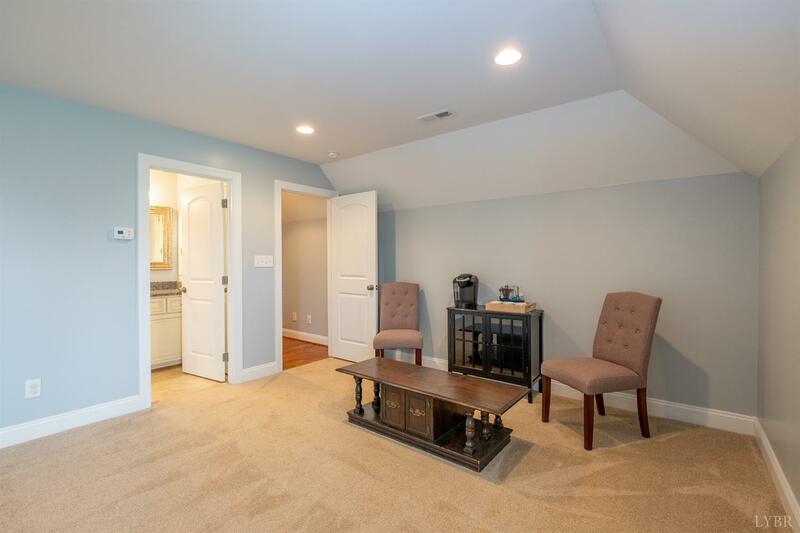 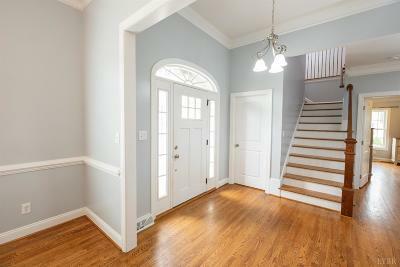 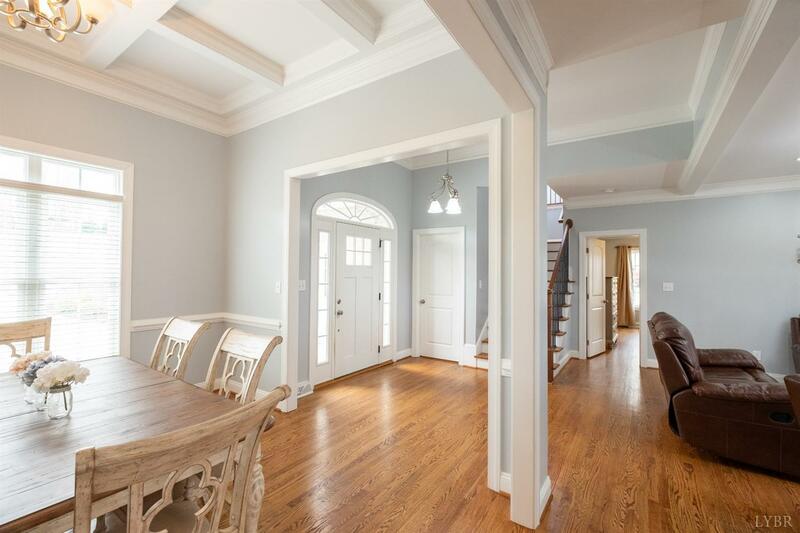 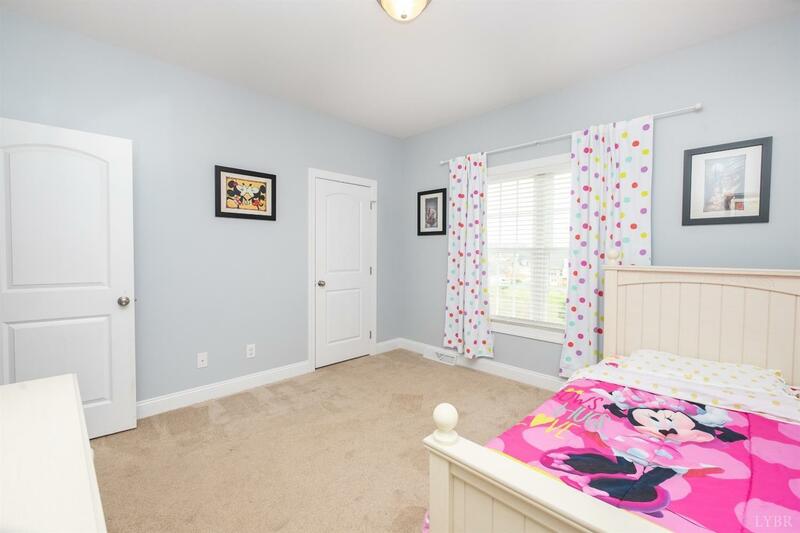 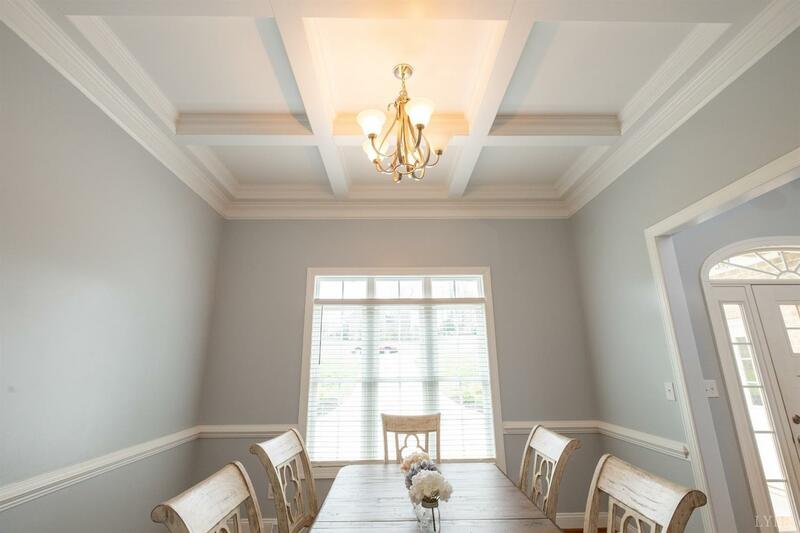 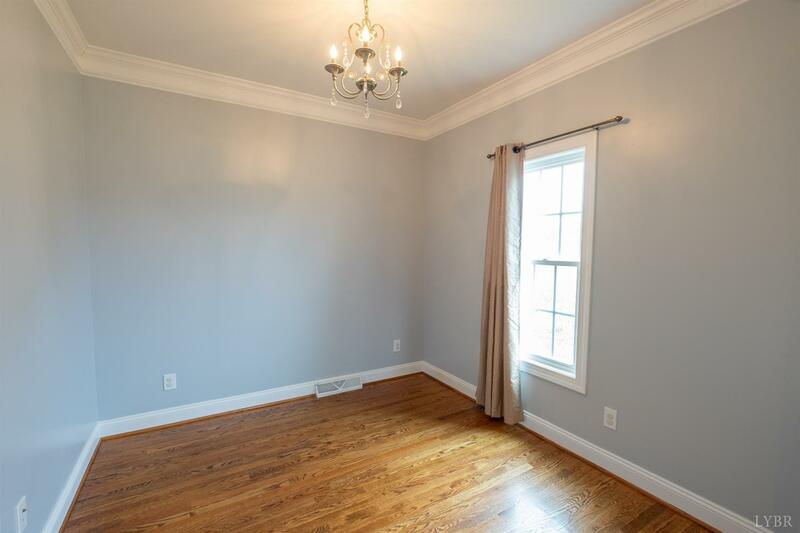 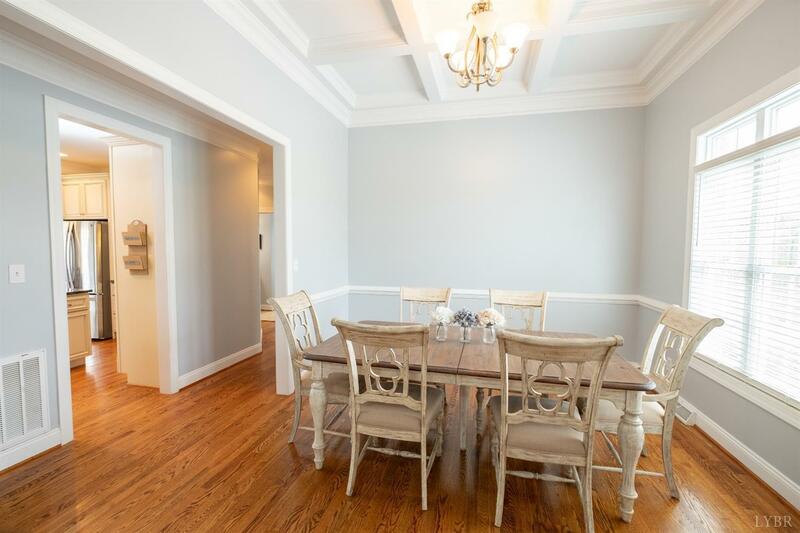 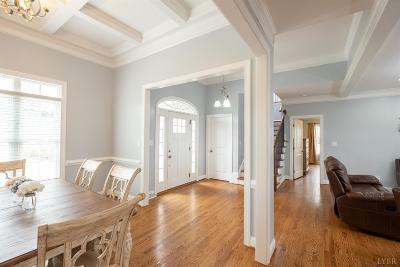 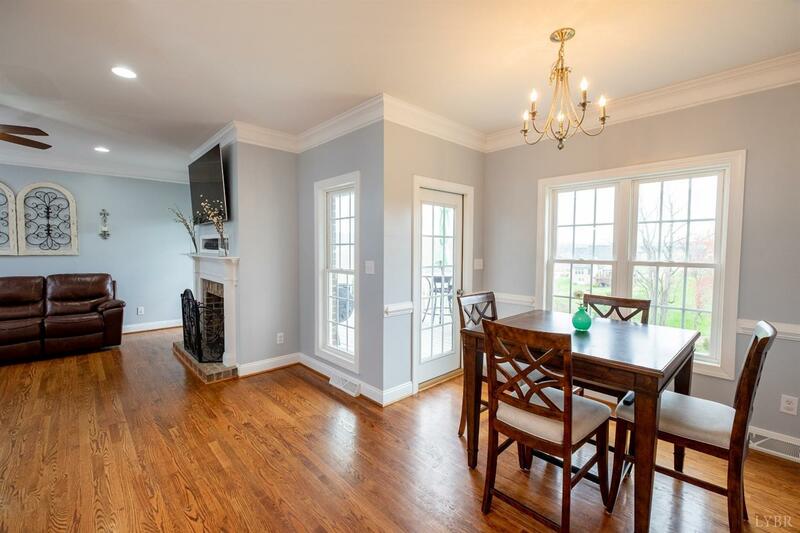 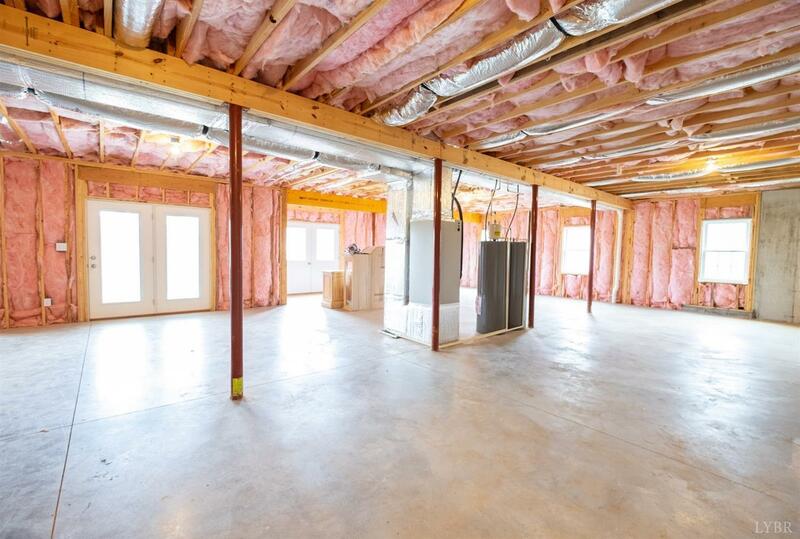 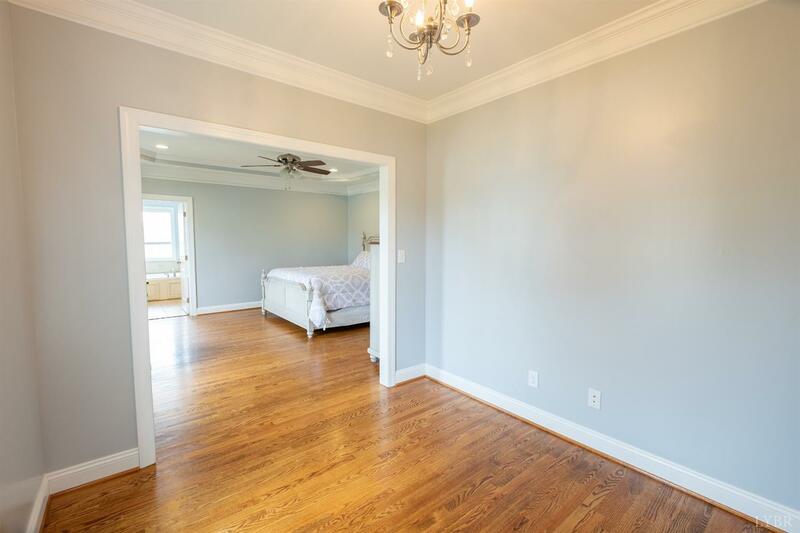 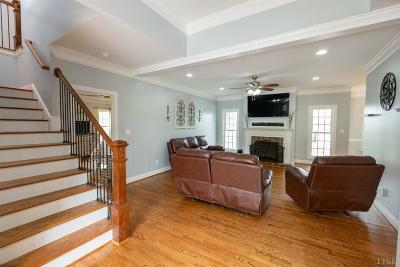 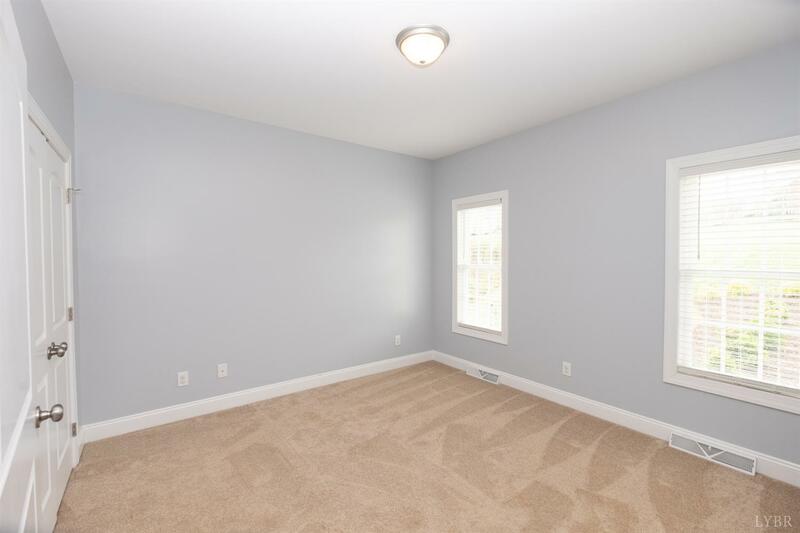 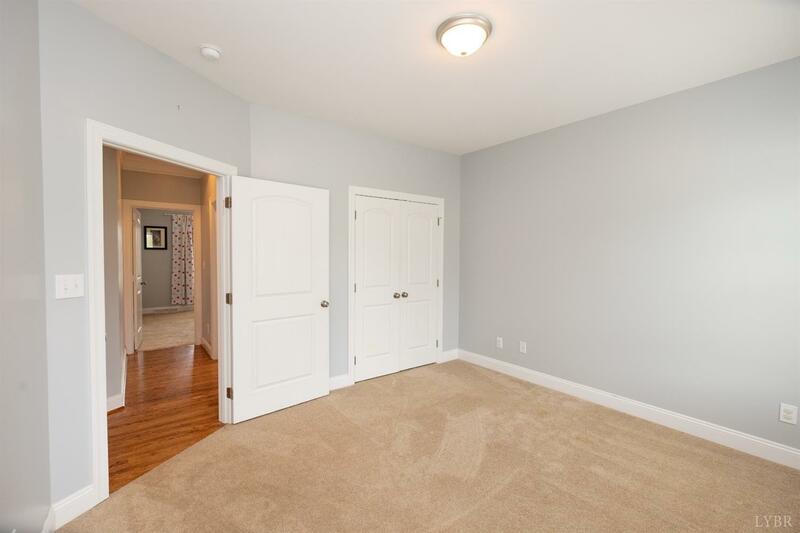 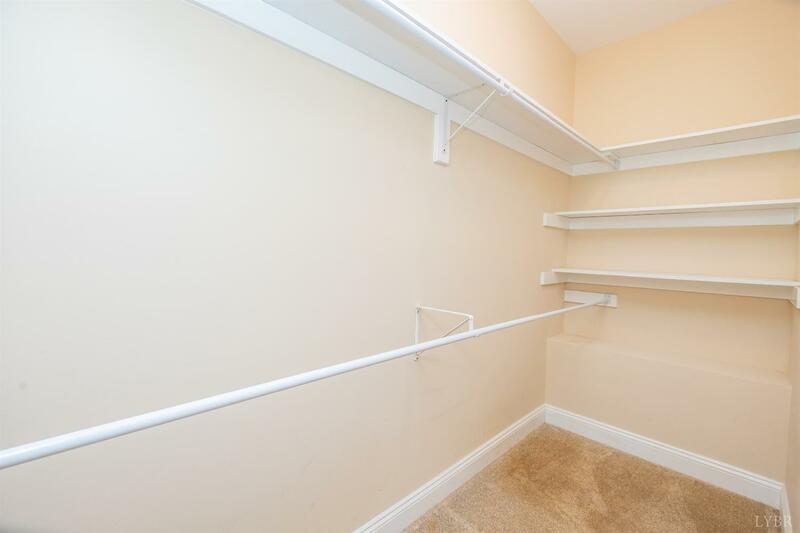 Upstairs also boasts a large bonus room that would also make a great office. 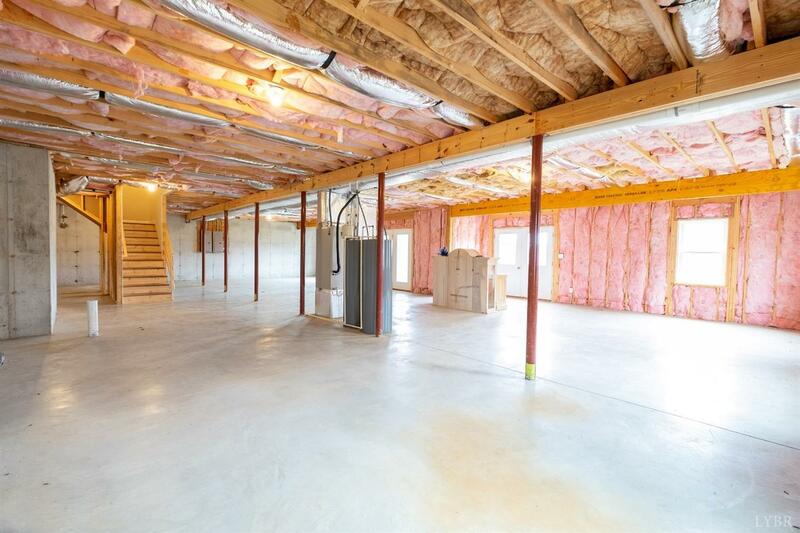 Full unfinished terrace level with tons of room for future expansion. 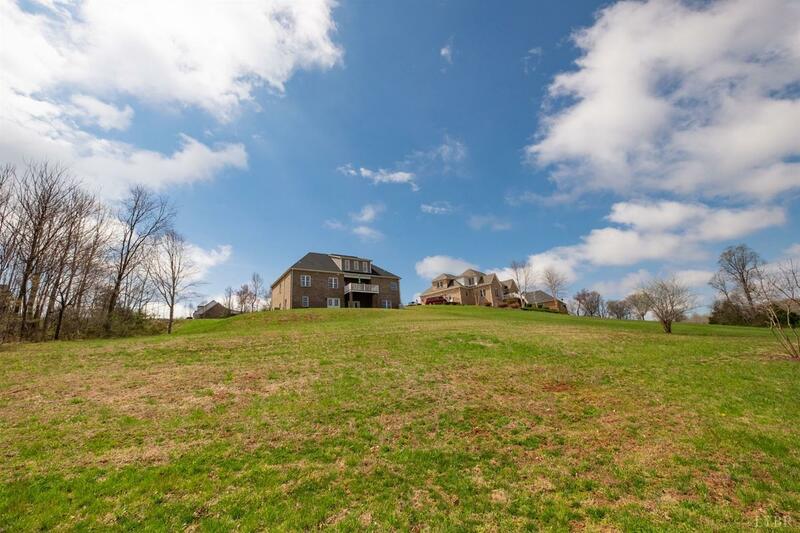 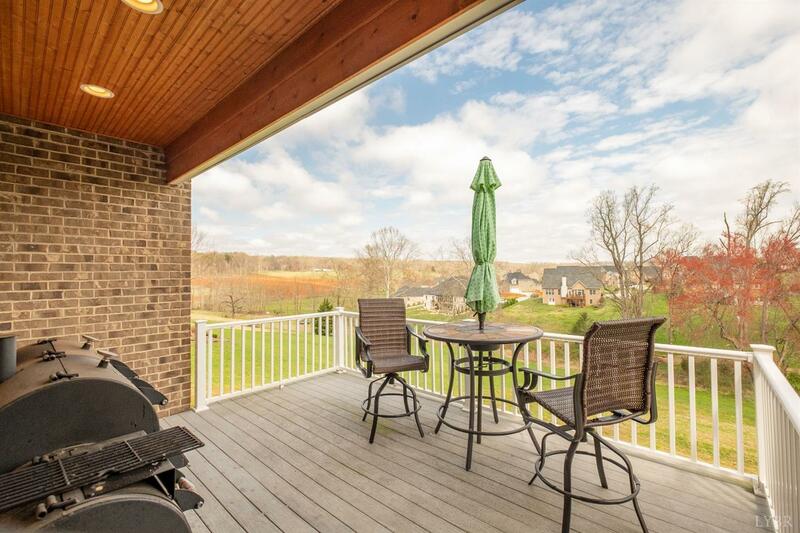 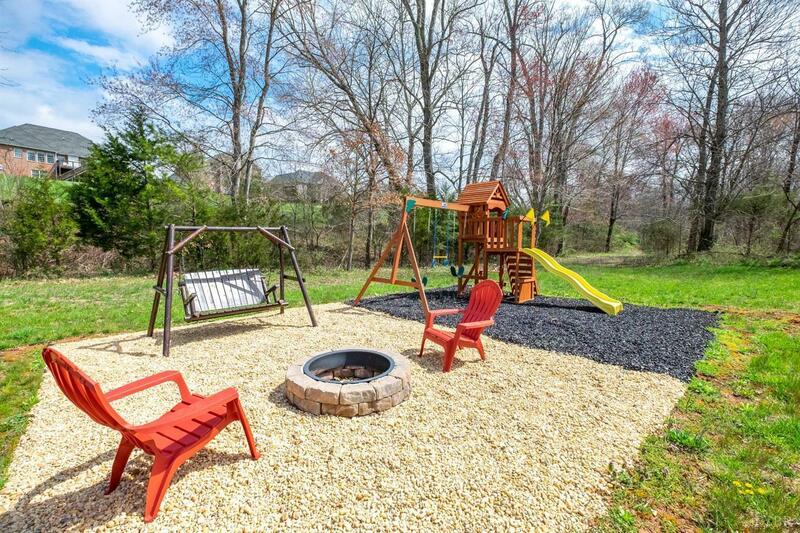 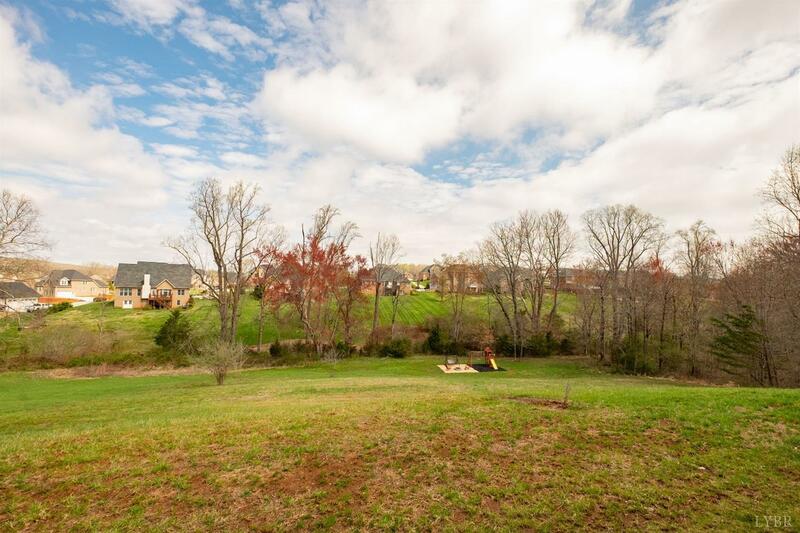 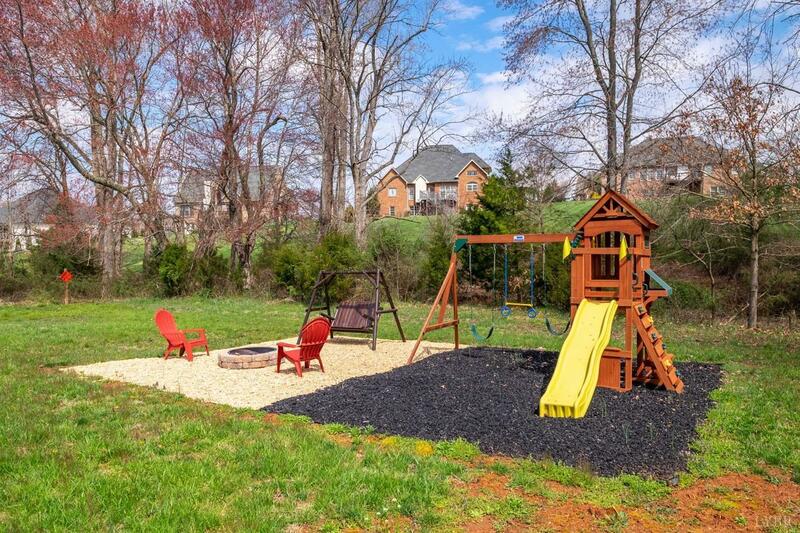 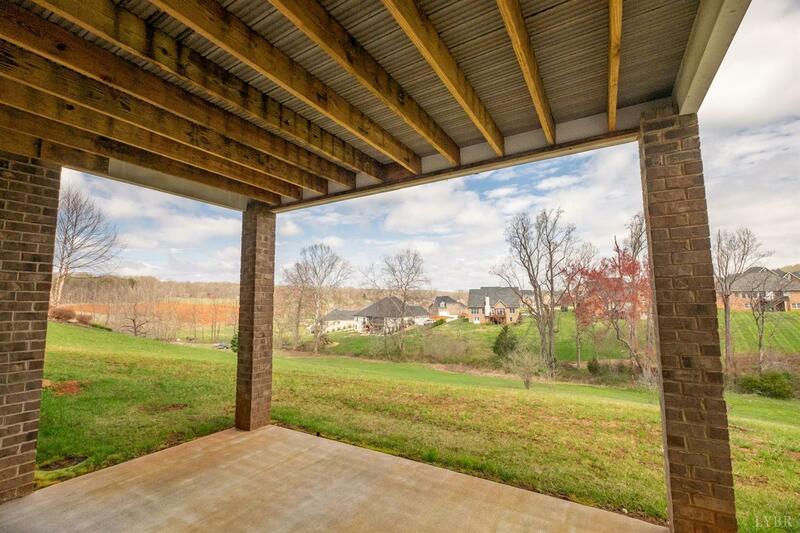 Large backyard that has nice level area for entertaining w/ fire pit & backs up to neighborhood walking trail! Call today for more details!